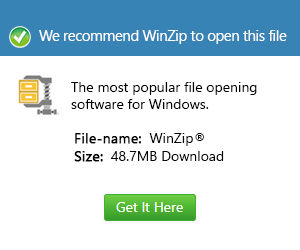 What is a viv file and how do I open a viv file? A VIV is a data file used by Need for Speed 1-3 car racing games. The file contains vehicle data such as 3D models and sounds, and is used by the game to load racing cars.